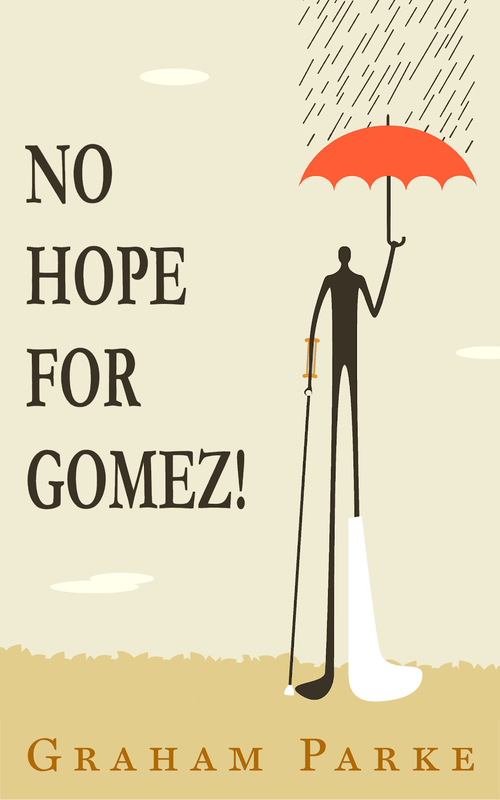 Graham Parke: Win a copy of No Hope for Gomez! 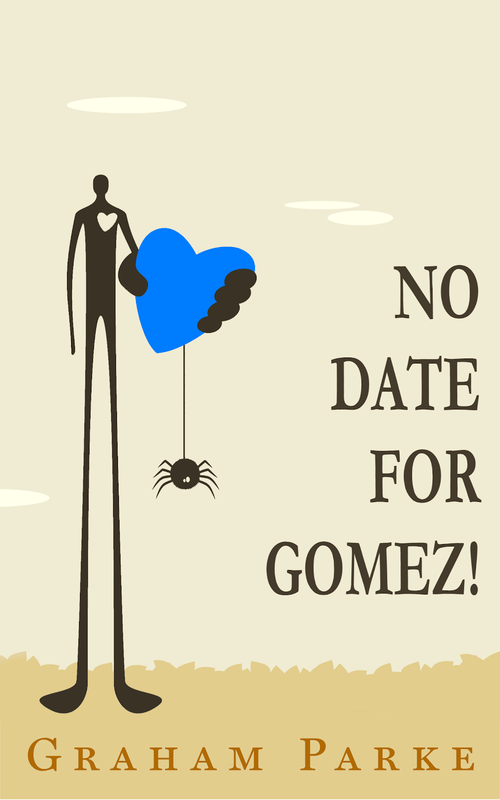 Win a copy of No Hope for Gomez! Learn how this works out for him in "No Hope for Gomez!" As a mildly interesting coincidence, you can actually win a copy of this book by becoming an email-follower of this blog. Or, if you are one of the bright, heroic people already following, then just jot down why you are the perfect person to win in the comments section below. Go to the next blog here. I've already downloaded, "Random Acts of Senseless Kindness" and...I was advised to read 'No Hope for Gomez' first. 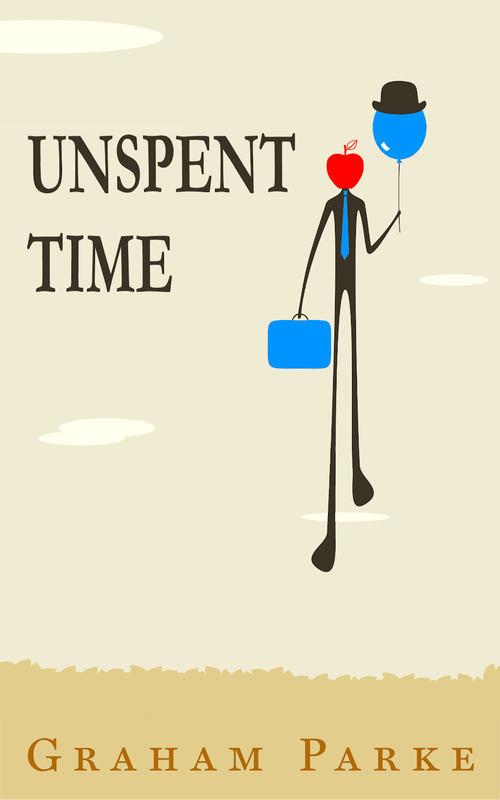 Would absolutely love a chance to read your book. Besides I've been following you since before the holidays. I'm the perfect person to win because I follow, get your email and would love to read your book. I don't know if its an international giveaway or not, if it is please enter me! Oh - I already have an email sub too - so I'm on my way to stalkering. No, no, no, everyone else is wrong. I'm the perfect person to win it because if I like it - and I have a vague and unsettling idea that after reading your post on 'Booked out' that I might - I'll add to your identity crisis by writing about it on my blog and posting reviews on goodreads and anywhere you're selling it. I'll help you become known and you'll have to reevaluate how you see yourself and .... horrors, grow or fall in a heap. Besides, as a hermit writer myself still waiting for that publishing deal, I can't afford to support my reading addiction AND I love weird!!! Hi Graham... 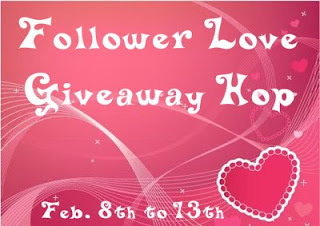 I'm giving away an autographed copy of the supernatural thriller Drowned Sorrow for the Follower Love Giveaway Hop. Drowned Sorrow has been called "the scariest book of the year" and it's the story of a remote village where water has become a supernatural element that can think and kill. If you're interested, my contest is open internationally and can be found here: Follower Love Giveaway Hop - Win An Autographed Copy Of Drowned Sorrow. Subscribed to No Hope for Gomez by email -- *Thanks* for the giveaway! I am the perfect person to win because I follow you, am subscribed to your e-mail, like your facebook page, am your Facebook friend, also happen to be your goodreads friend- and I still haven't received a copy of your book. Shame on you! I'm already an e-mail follower. 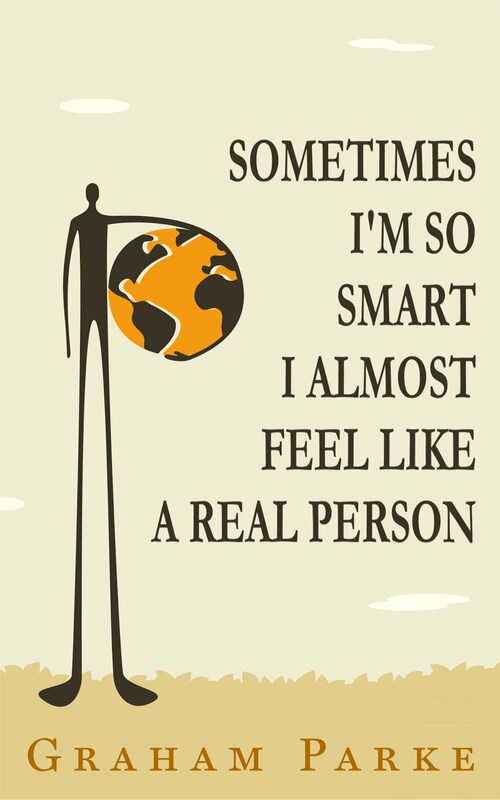 I'm the perfect person to win because I'm a bookworm who blogs about books at The Bookaholics! I'm the perfect person to win b/c I'm the 19th commenter's and 19 is a lucky number--well it is for somebody. Email subscriber. I'm looking for a good read! I am a new follower and the book looks very interesting. I would love to read this book and then donate it. My mother has atarted donating to the high school and she has inspired alot of people to do the same. Actually I dont want to win because I already own this book, but if I were allowed to vote, let me just say that the free book should belong to IdentitySeeker, who gave a great reason! I just wanted to let you know that the copy of the book I won has finally arrived here in Argentina!! 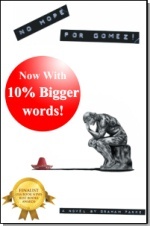 When I read it I will obviously review it and will let you know!